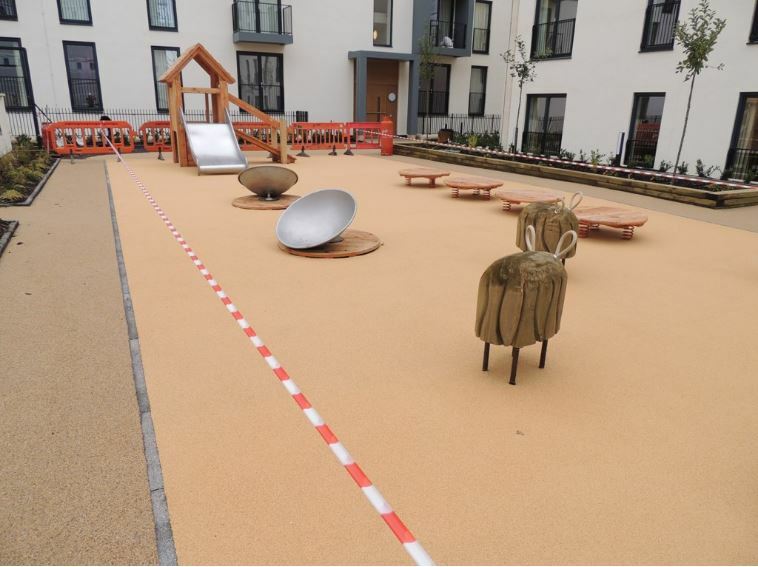 Elmtree is able to undertake in all aspects of children’s play areas, from design through to installation. It is often easier for our clients to use us for a whole play area rather than getting different ground-workers and other trades involved. We can do the excavation work required, supply and install the surface/s needed, whether it be wet pour, rubber matting, play bark, cushion fall or other. We will then install the children’s play area equipment required, whether it be from a manufacturer nominated by the client, recommended by Elmtree or designed and manufactured by our own highly skilled and dedicated tradesmen. In addition, we can fit any lighting, street furniture and fencing to the play area.